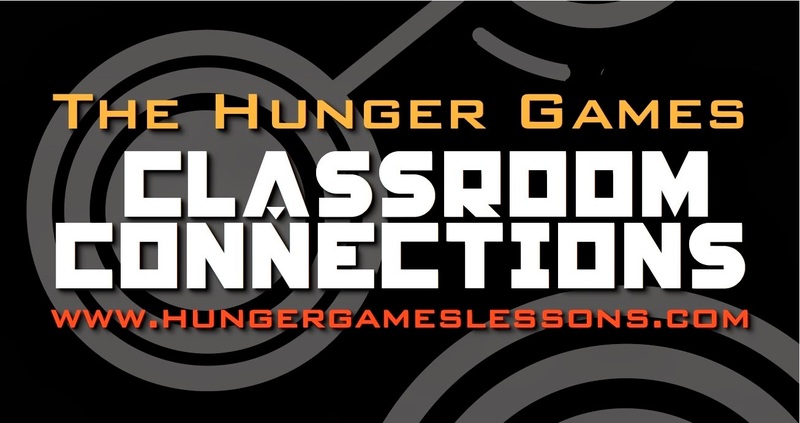 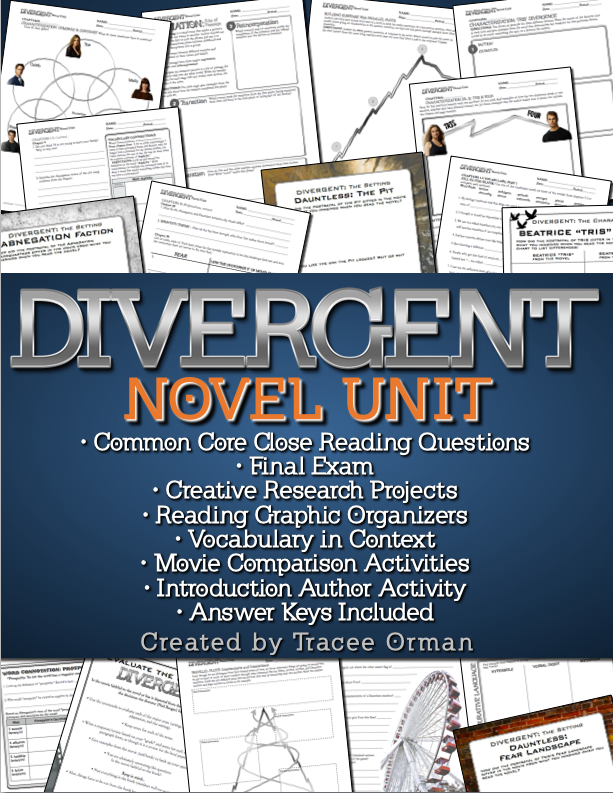 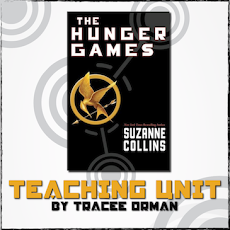 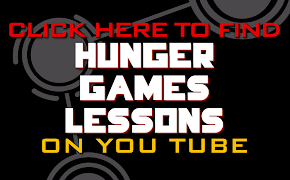 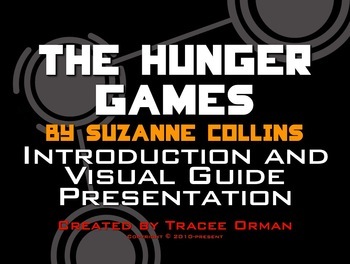 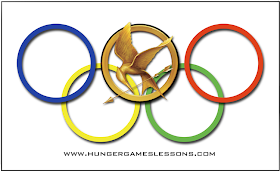 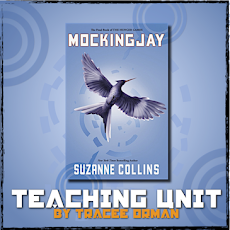 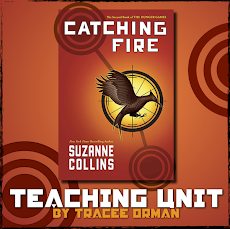 Valentine's Day is quickly approaching, so here's an opportunity to incorporate a fun lesson into your Hunger Games, Catching Fire, or Mockingjay unit. 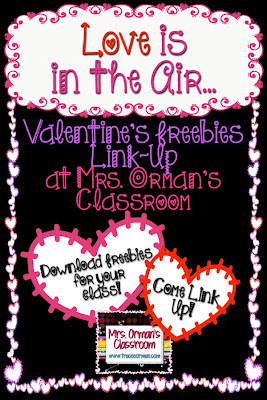 You can read more about these Valentines on THIS blog post. 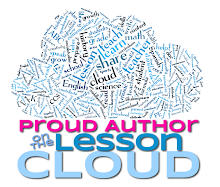 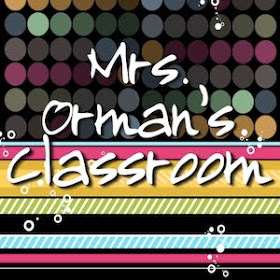 And if you are teaching a different unit, check out all the great free Valentine's Day lessons in my link-up from Mrs. Orman's Classroom. 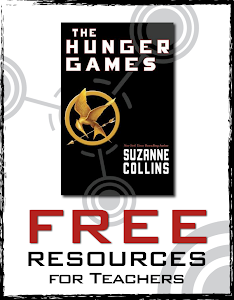 If you'd like to link up, as well, feel free to add your Valentine's freebie (no paid products) or blog post for Valentine's Day. 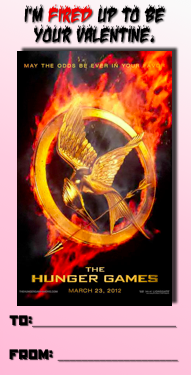 And may the odds be ever in your favor this Valentine's Day!